Cloud services provider, Zynstra, is expanding into the North American market after securing its first US partners and customers. 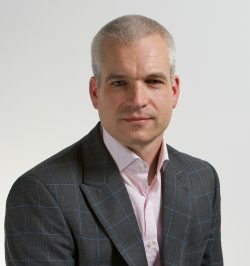 The Bath SETsquared member currently has thousands of users of its various hybrid cloud products in the UK and abroad, and is now targeting smaller businesses in the US. Zynstra has also hired Andrew Morlidge as vice president of business development, Americas. He has most recently spent 14 years working for Microsoft in various roles.